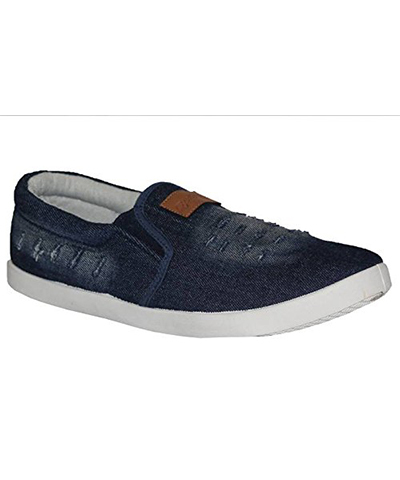 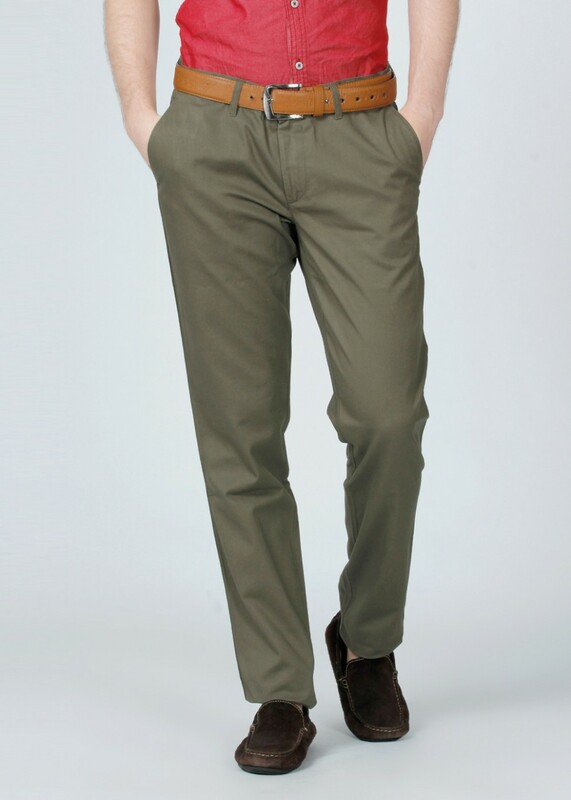 Description A smart choice for your off-duty outings is this trendy pair of mens casual Shoess from the house of Red Chief. 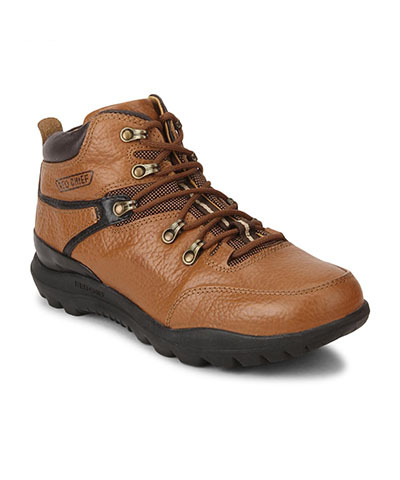 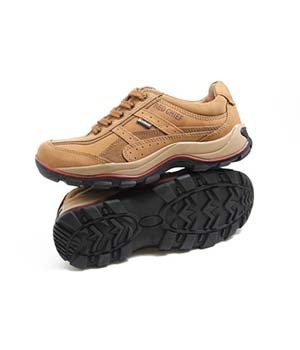 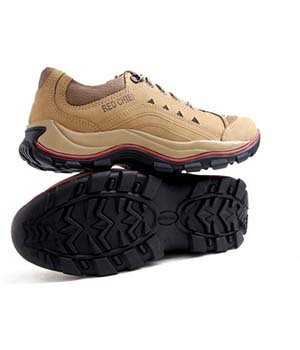 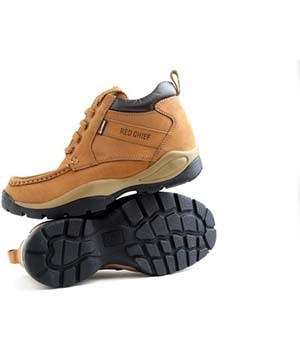 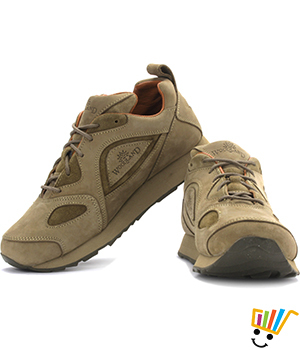 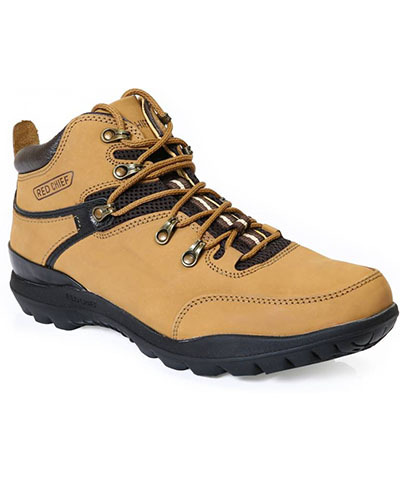 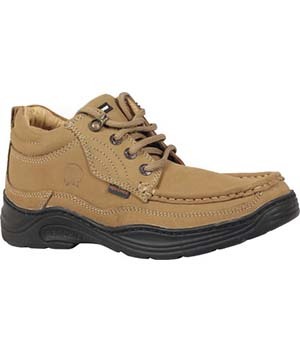 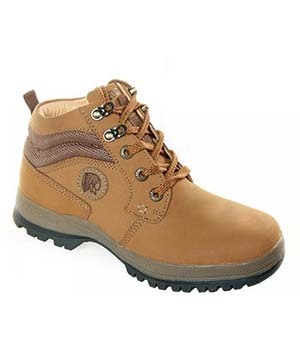 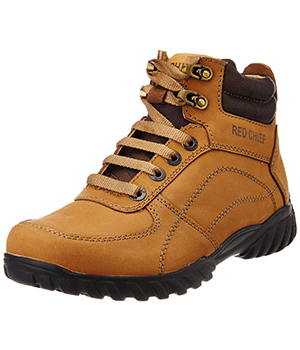 While the genuine leather upper and lining of these men�s Shoess promise a comfortable stride, the PU sole ascertains stability, grip and light weight. 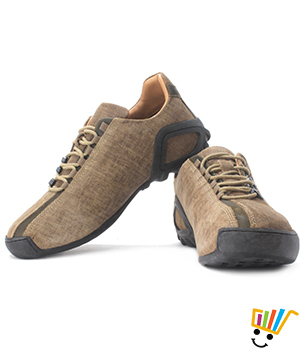 Add these casual Shoess to your outfit to nail your look.